TMS has helped a great number of people in today’s technological and fast moving world, get the most out of technology. To meet the challenges faced by our customers, we operate in three distinct modes (outlined below) – click on each one to find out more. 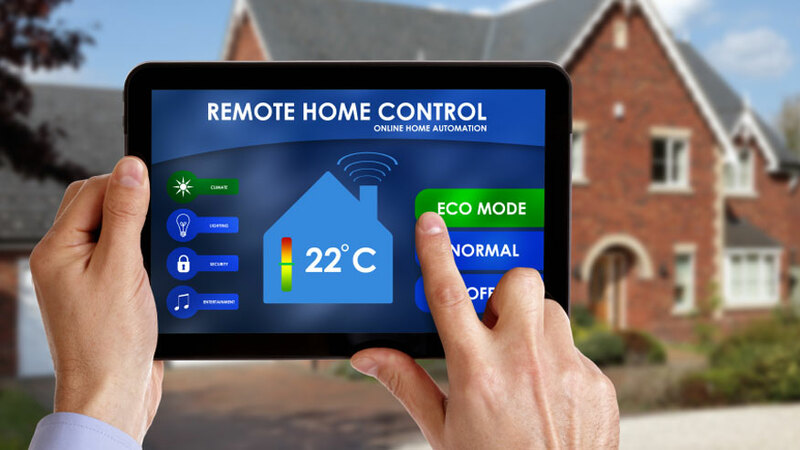 Home owners: Often Helped with a wide variety of home related technology issues from broadband and phone faults to alarm systems and CCTV for security. 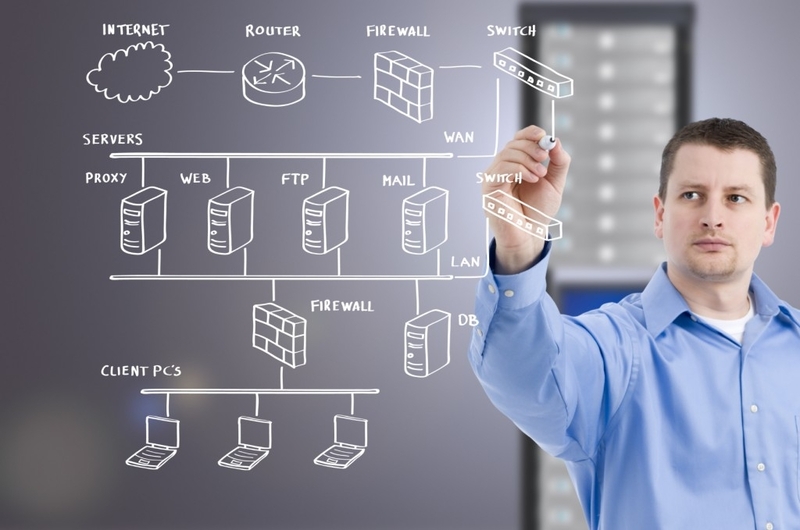 Business: We offer similar services but at a business level where we can service your needs and work with your business – specific areas covered are Security Systems, Access systems and Networks. Trade: We work collaboratively with a number of trades, such as builders, electricians etc, working to achieve your goals. Manchester Chamber of Commerce Member (GMCC).